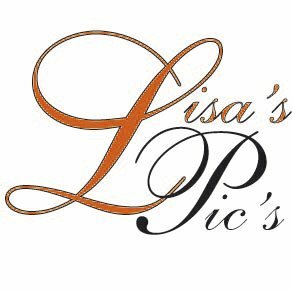 CELEBRATING 5 YEARS OF CALENDARS! 2007 was the 1st year my photos appeared in a SK Calendar. Thank you God for sending Page One Printing along to request 6 of my photos to be featured in their 2007 SK Calendar, together with other great SK photographers. 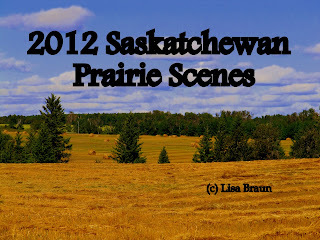 For 2008 I had 2 SK calendars created, SK Prairie Scenes & SK Inspirational, that featured my photography in addition to the SK Calendars that Page One had created as well featuring numerous SK photographers. 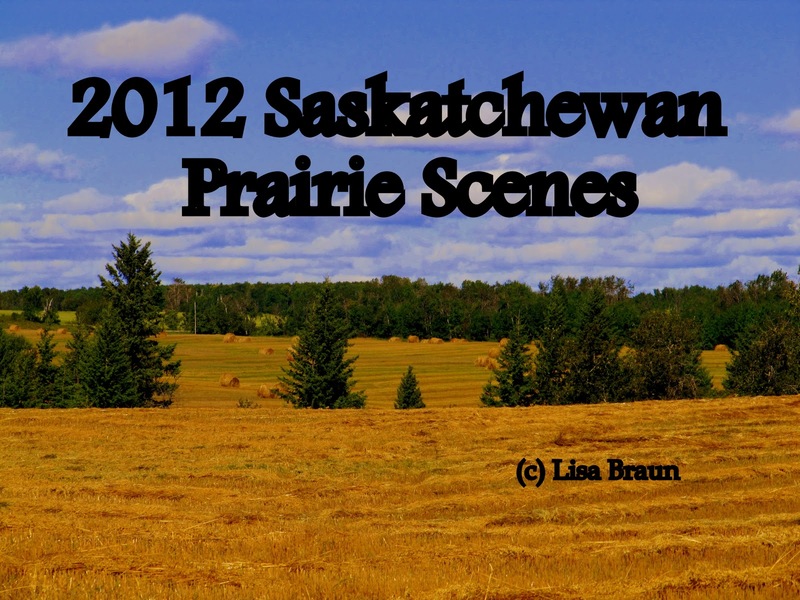 2009 was the same, with 2 SK Calendars featuring my photographs, SK Prairie Scenes and SK Inspirational plus a 3rd calendar with other SK photographers in the Page One Calendar. 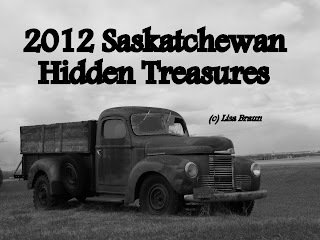 2010 brought a printing move to Saskatoon Fastprint as well as a 3rd addition to my calendars: SK Classics featuring classic SK vehicles, SK Prairie Scenes in Black and White, and a very special Inspirational featuring photos from the Holy Land. 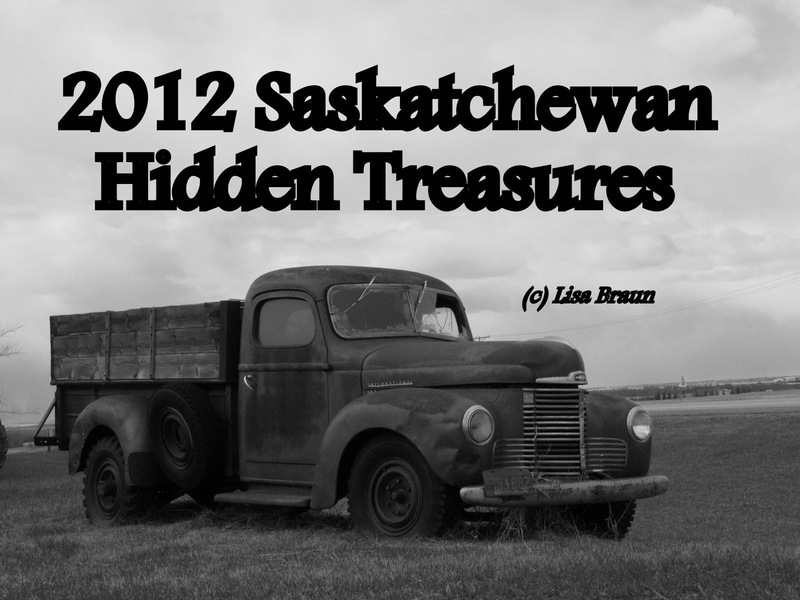 2011 then featured 100% SK Calendars with a SK Classics calendar featuring both cars and trucks; a SK Inspirational Churches of Saskatchewan calendar in Black and White; and also the traditional Saskatchewan Prairie Scenes calendar. It has been an exciting 5 years of bringing you calendars to enjoy each day of the year. I am VERY excited for the 2012 line of Saskatchewan Calendars!! 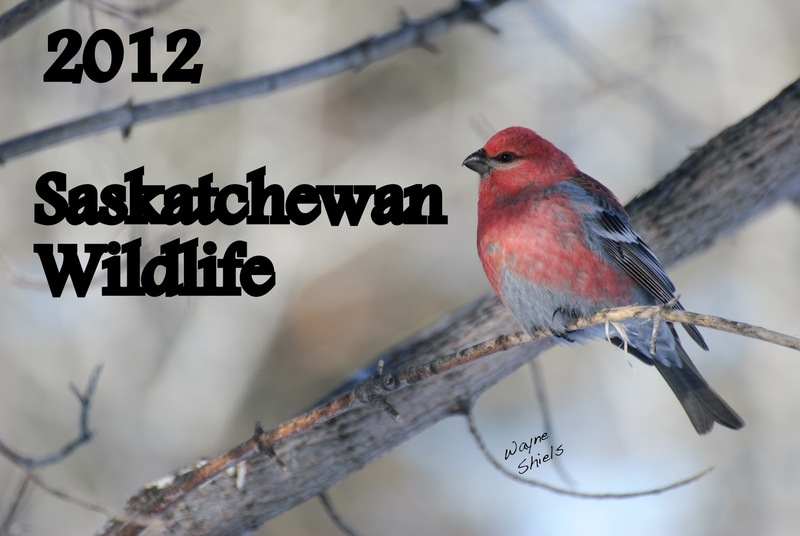 In 2008, it was such an honor to have photos in a calendar together with my Grade 6 teacher, my friend, and photo mentor, and very gifted SK Photographer - Mr. Wayne Shiels. From the time I was young, I had always dreamed of having photographs in calendars and I couldn't believe it when this dream came true. Then to have photos in the same calendar as such a great photographer, wow, that was amazing! I am excited to tell you I'd like to honor my friend Wayne's photography by inviting him to add a calendar to the 2012 calendars. These will be the 4 amazing calendars for 2012 and photos of each individual calendar will be following shortly. They will be available to order by February 2011. See you soon! 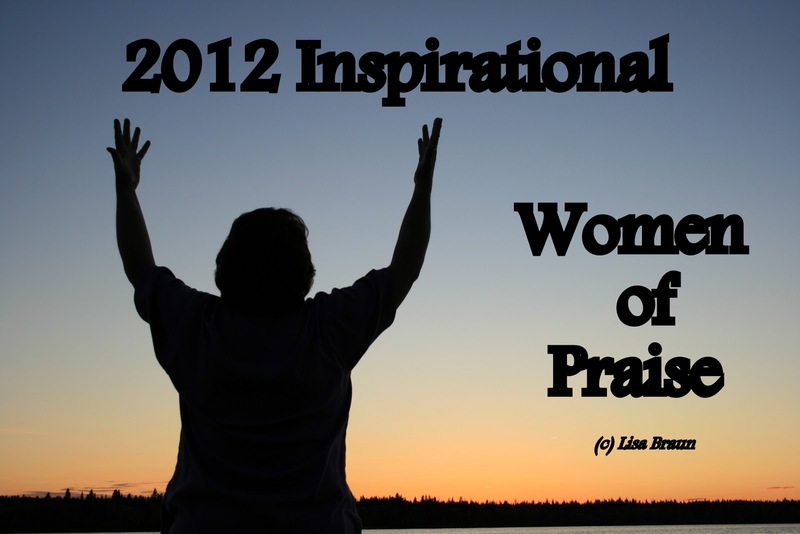 2012 SK Inspirational "Women of Praise"